Mountain biking here in Mallorca is really something special. Here you find unlimited and fantastic beautiful, beautiful trails and scenic areas to challenge yourself. However, one should know the areas. The terrain here is challenging. 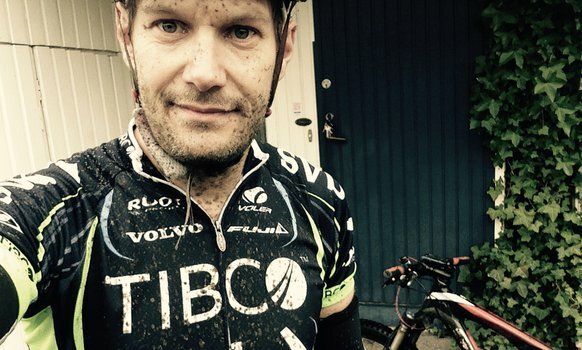 Martin Söderlund, who is an active cyclist who lives in Stockholm. He competes for TMCK (Team Magnus CK) and is also a member of Fredrikshof, where he was a leader before. Now in our’ll Martin to Majorca and is one unique MTB training camp. There will be much focus on different training techniques. Balance, strength mixed with intervals. Add it together with a bunch of cool rides in Mallorca’s varied terrain. Well then, you have a really awesome week in Mallorca. Get started with training for the season. First day an easier tour on the trails around Palma. A run through of different techniques on MTB. Extended sessions as the week progresses, you will come up in the mountains for lovely rides. Different forms of exercise during the week such as: Round Courses with interval training, structure of training theory. Core Exercises and much more. – Closing dinner with wine tasting and gourmet food at Pro Cycling Mallorca.